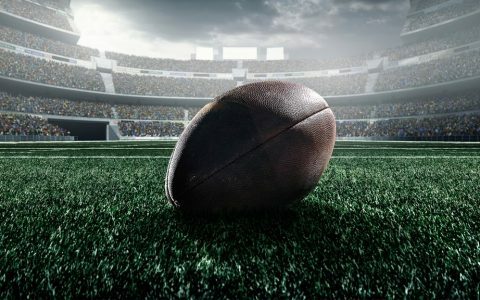 The NFL season is officially underway, and if you want to be ready for some football this year, having a vaporizer you can rely on any given Sunday is an absolute must. 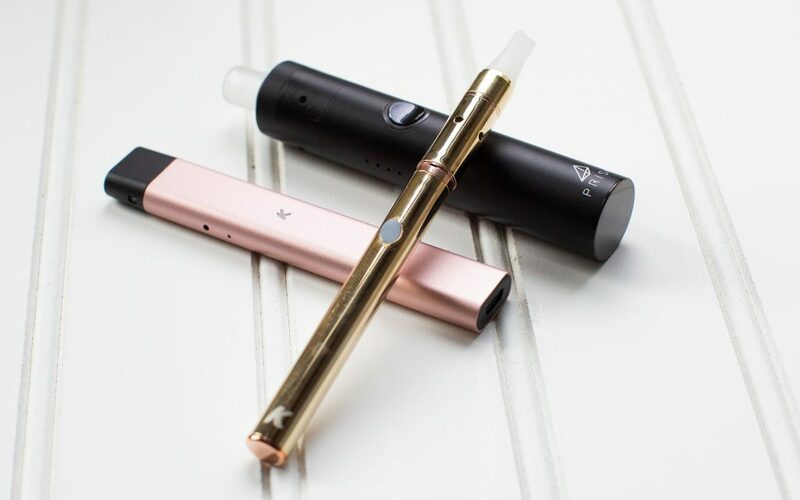 No matter how you want to watch the game—socializing with friends, tailgating in the parking lot, or enjoying the low-maintenance comfort of your own living room—KandyPens makes a vape that will suit your purposes perfectly. Here are some of our favorite picks for best 17 weeks of the year. 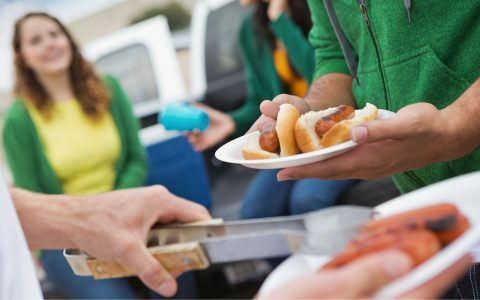 Whether you’re traveling to the game or grilling in the parking lot, a portable vape pen can be a lifesaver. Vape pens don’t get much more portable than the K-Stick Supreme, and you’ll get great performance out of this small package. With adjustable temperatures, one button operation, and profile that won’t catch the eye, this vape is a great go-anywhere, do-anything tool. You can dab your favorite concentrate from the included quartz atomizer, and the 510 threading means it’s a perfect battery for your favorite pre-filled cartridges as well! Getting the gang together for the big game is a time-honored tradition—and a great place to show off a new TV or updated sound system. 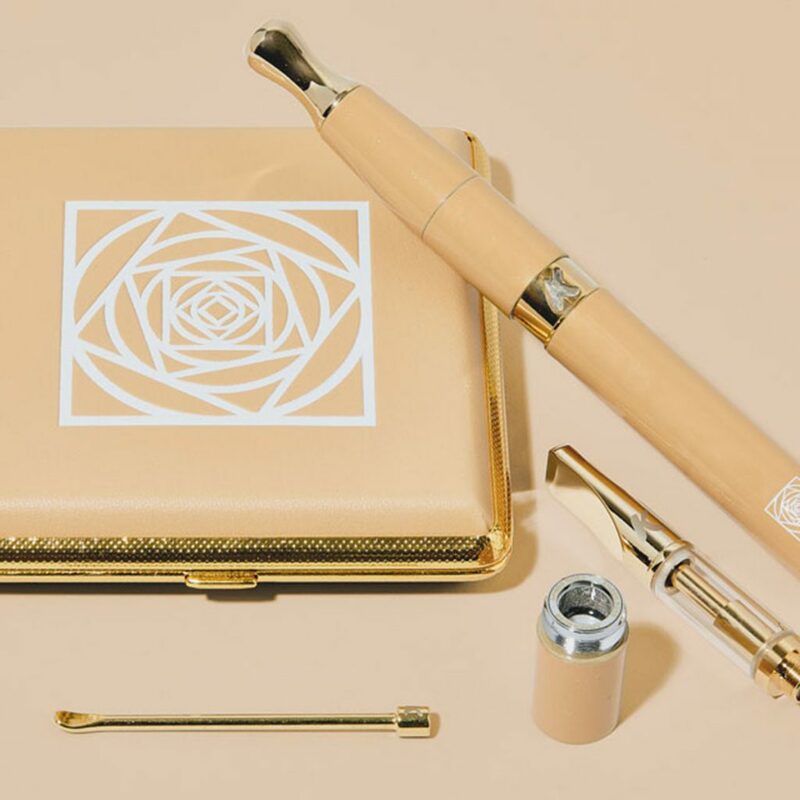 But you don’t have to break the bank on home electronics to make a splash at the next party—the glass-and-gold finish of KandyPens Amber Rose Vaporizer is sure to turn heads wherever you take it. Like its namesake, this flashy vape backs up its style with plenty of substance. 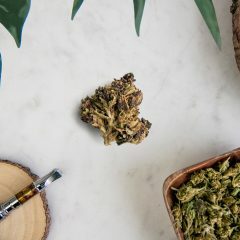 With interchangeable atomizers, a refillable tank for your favorite oils, and universal threading that lets you plug in a whole world of pre-filled cannabis cartridges, this piece will a top draft pick for cannabis users who like to keep their options open. 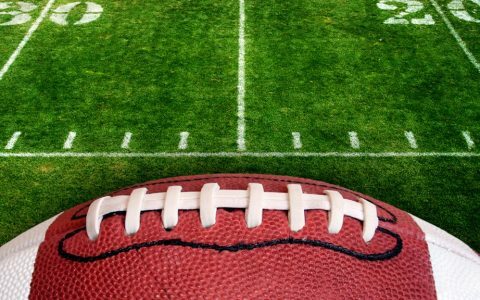 You’re not going to let the professionals have all the fun during football season, are you? Whether you’re putting in four full quarters of two-hand touch or just tossing the ball around to shake off the effects of an artichoke dip overdose, sometimes the best part of an autumn Sunday is taking the ball in your own hands. 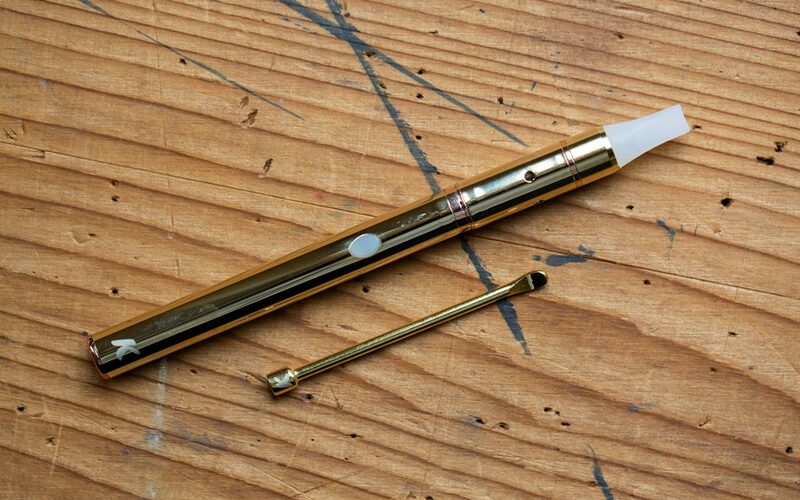 The KandyPens Rubi makes a great complement to any do-it-yourself Sunday. 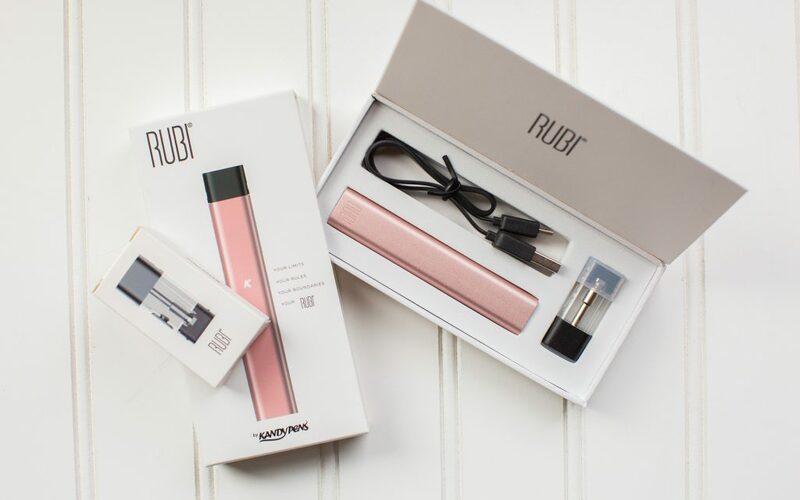 This easy-to-use oil vape employs refillable pods that you can top off with any cannabis oil or distillate you choose, while the ceramic coil ensures that every puff does justice to your favorite concentrate. 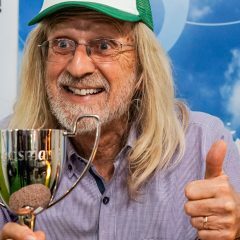 And if a passing competition suddenly turns into an away game, no worries. The low-profile and small footprint of the Rubi make it an easy addition to your pocket passing game. When you’re in the mood for it, getting together to watch the game with your crew is awesome. But let’s face facts—it can also be EXHAUSTING. Sometimes, the perfect company for a full day of football is a bag of chips, a bit of dip, and your own couch. When you’re taking a bye week from socializing, the KandyPens Prism makes for a perfect silent partner. This heavy hitting concentrate vaporizer features a swappable titanium coil and a ceramic chamber, so you can customize your experience and enjoy your favorite wax, shatter, or rosin your way. With four temperature pre-sets that lean toward the low and slow end of things, the Prism delivers big, flavorful rips you’ll want to take your time with. 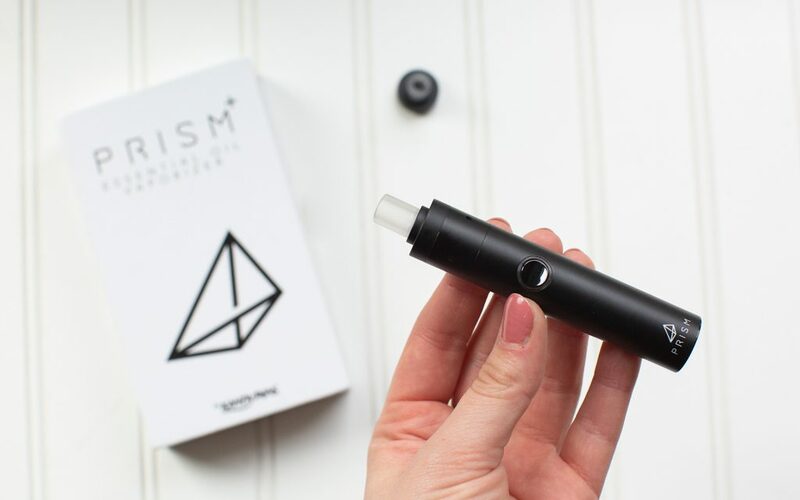 A powerful battery with pass-through charging capability also lets you keep vaping while the Prism is plugged in and recharging, so this concentrate vaporizer is the ideal addition to any weekend when kicking back is your top priority.